A second successive win saw us leapfrog the Moray side into fifth place in the league table just three points off the play offs. We opened the scoring with 17 minutes gone when a corner from Mullen was nodded down by Deas into the path of David COX who lashed his shot high into the net. The lively Cox then drew a save from Gourlay before driving another effort wide of target. Elgin had a good chance to equalize midway through the first half but Omar skewed his shot off target. 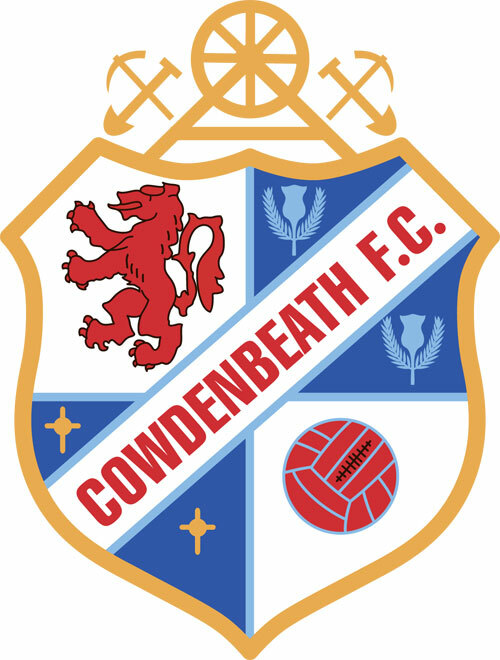 Sutherland then sent a shot from the edge of the box just over the bar but it was Cowden who were to get a second goal when Kris RENTON did well to control the ball in midfield shrugging off a challenge before he curled a low 30 yard drive into the bottom corner of the net. We then went three up at the start of the second half when Jordan ALLAN cleverly brought the ball under control at the edge of the box, swiveled, evaded a tackle and then curled the ball inside the right hand post. Elgin reduced the deficit with 67 minutes gone when Darryl McHARDY headed home at the far post following a McGovern corner. Any thoughts of a home comeback were however dashed two minutes later when ALLAN latched onto a pass from Miller accelerating towards goal before slotting home his second goal of the afternoon. TEAM: McGurn, Mullen, Swann, Deas, Pyper, Miller, Cox (Henvey 56), Allan, Renton (Scott 72), Fraser & Buchanan. Subs not used – Goodfellow, Sheerin, Muirhead, Malcolm & Sneddon. Goals: Cox (17), Renton (38), Allan (46, 69). Booked: Renton (43), Henvey (76), Allan (90+1). 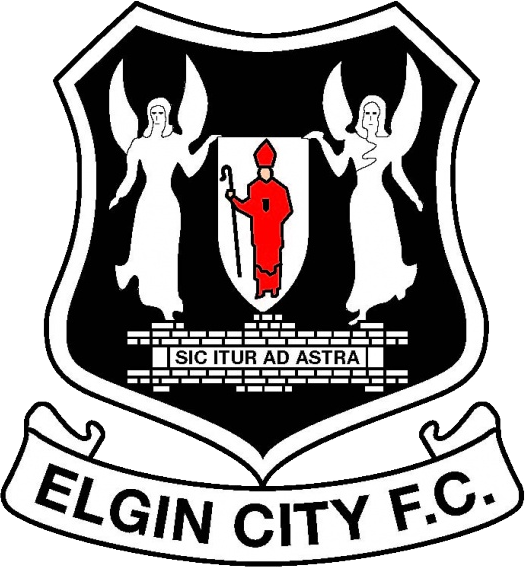 ELGIN CITY: Gourlay, Cooper, Lowdon (Wilson 81), McHardy, Bronsky, McGovern, Omar, Cameron, Morrison, Sutherland & Hay (Loveland 67). Subs not used – McHale, Beattie, Scott, McGowan & Sopel.